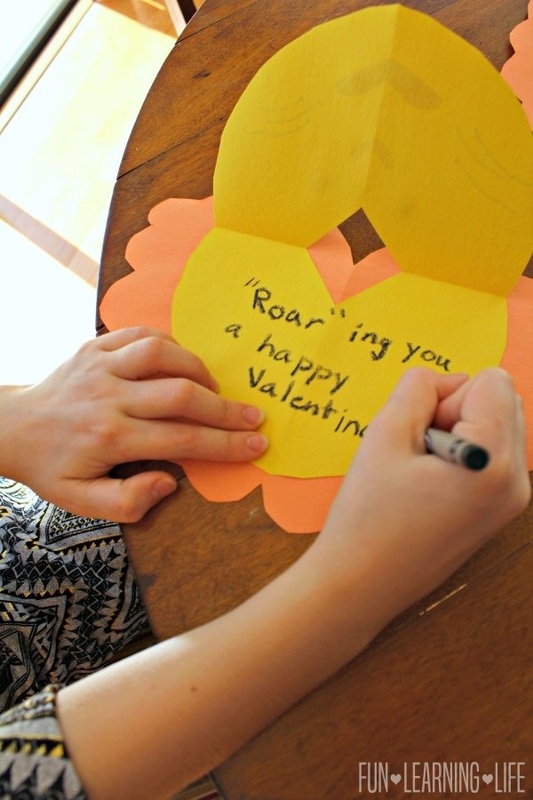 A special thank you goes out to Disney Home Entertainment for sending my family a copy of The Lion Guard – The Rise Of Scar DVD for review and inspiring this Valentine’s Day Lion Craft. Opinions expressed are those of my own. Does your child have a love of all things Lion? Does he or she watch the Disney Junior series The Lion Guard? 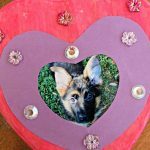 If so, I have an easy Lion Craft for Valentine’s Day as well as FREE activity and coloring pages featuring character’s like Kion, Rafiki, and Rafiki’s new apprentice Makini from the newest DVD release, The Lion Guard – The Rise Of Scar DVD. 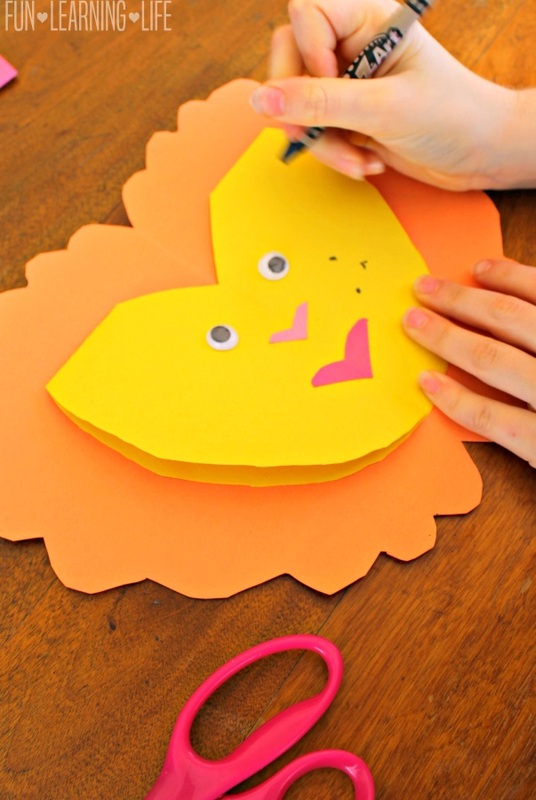 To get started with the Valentine’s Day Lion Craft, you will first need to fold a piece of yellow construction paper twice. 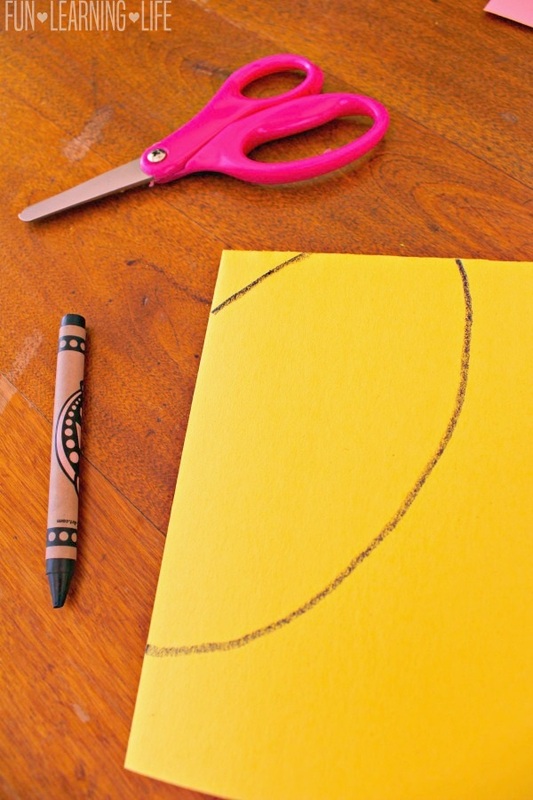 Then take a black crayon and draw 2 lines – one short line that connects at the top fold to the side fold and another curved line that connects at the top fold to the side fold. 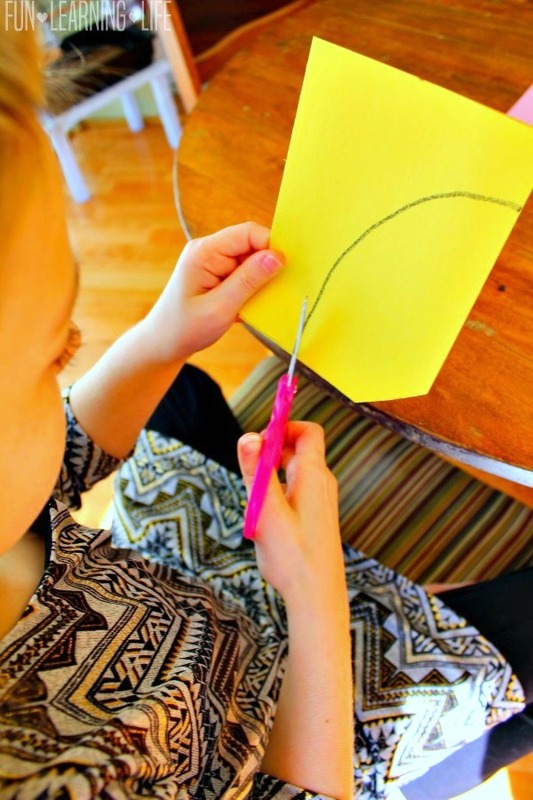 After drawn, cut along those lines so that the paper forms a heart shaped card when opened. This will be the face of the lion. 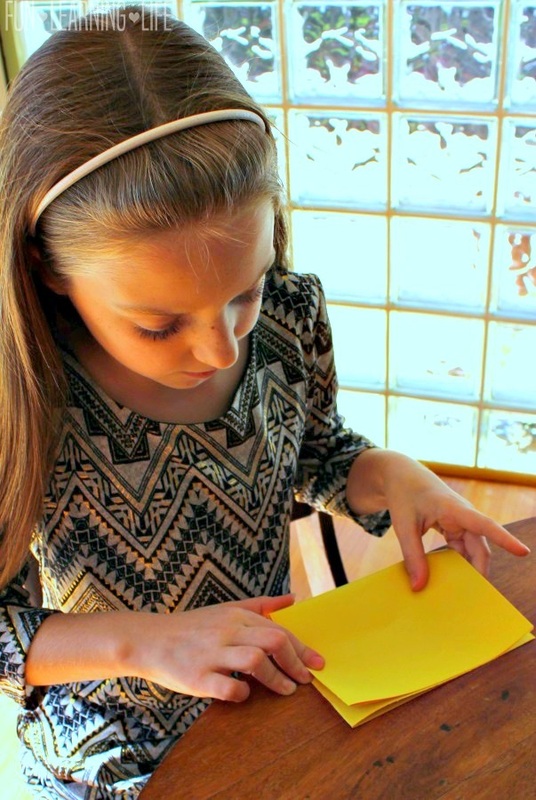 Next, fold an orange piece of paper in half and lay the yellow on top of it. 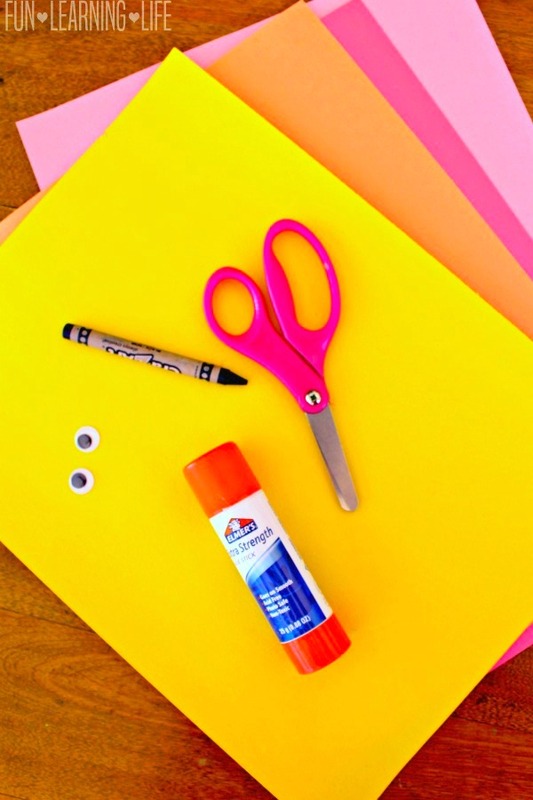 Draw a mane shape along the outside, cut that out, and paste with the glue stick to the yellow. When unfolded the yellow piece will open on top like a card. 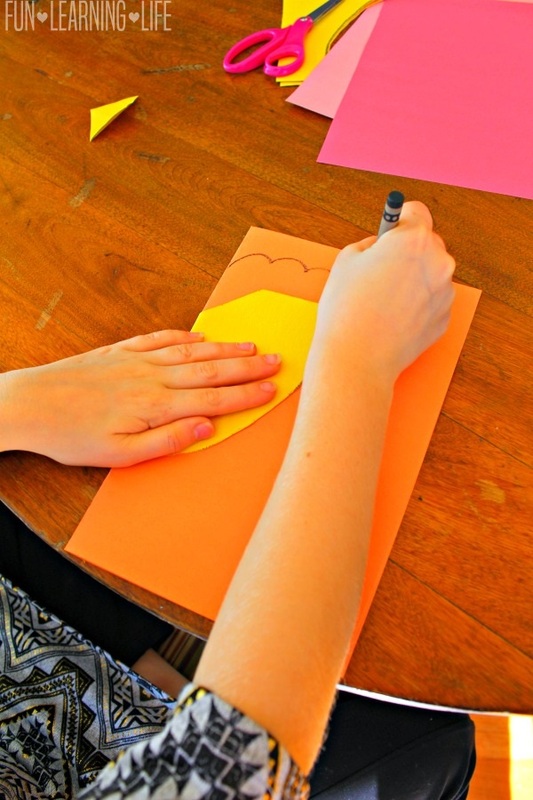 Then, fold the red and pink construction paper in half and cut out a thin shaped heart for the mouth and small heart for the nose. 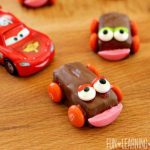 Finally, paste on the mouth, nose, and wiggle eyes as well as have your child draw on whiskers. The All-Star Voice Cast includes David Oyelowo (“Queen of Katwe”) as Scar; Rob Lowe (“St. Elmo’s Fire”) as Simba; Gabrielle Union (“Being Mary Jane”) as Nala; Max Charles (“The Amazing Spider-Man 2”) as Kion; Joshua Rush (“Andi Mack”) as Bunga; Atticus Shaffer (“The Middle”) as Ono; Diamond White (“Sofia the First”) as Fuli; Dusan Brown (“Blaze and the Monster Machines”) as Beshte; Landry Bender (“Fuller House”) as Makini; and Christian Slater (“Mr. Robot”) as Ushari. 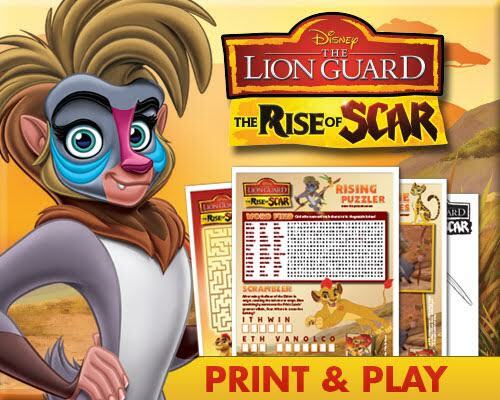 Episodes featured on The Lion Guard – The Rise Of Scar DVD are: The Rise of Scar, The Trouble with Galagos, Janja’s New Crew, Baboons!, and Lions of the Outlands. The DVD is rated TY-7, runs for approximately 141 minutes, and you can find it in stores and online NOW for the suggested retail price of $12.95. Have you seen any of The Lion Guard episodes on Disney Channel? Who is your favorite character on the show? My kids and I enjoyed watching this DVD and we were excited to see the addition of new characters to the series. The Lion Guard has a great continuing story line of The Lion King, and not only incorporates great musical scores into episodes, but also shares life lessons that are great for young children. 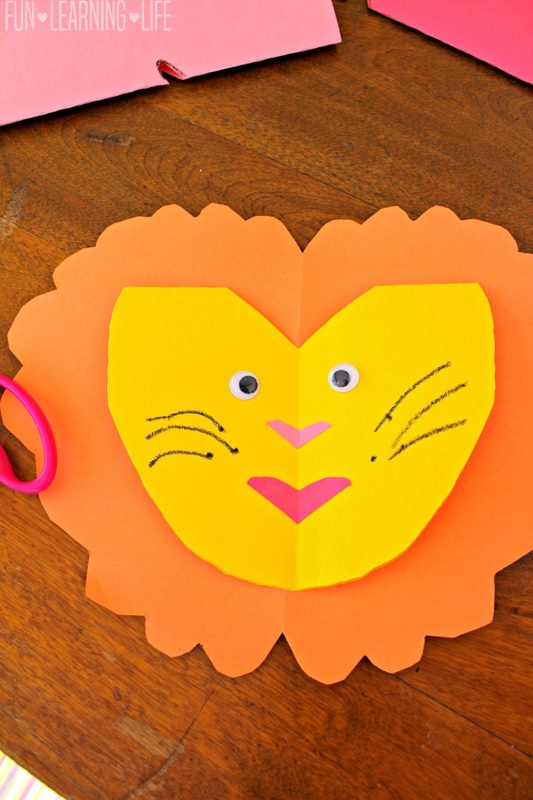 Looking for other activities like this Lion Craft to entertain your Kiddos? Be sure to print your very own copies of The Lion Guard Coloring Pages as well as Activity Pages! Thanks to Disney DVD I have been authorized to giveaway a The Lion Guard The Rise Of Scar DVD, a $12.95 Value to One (1) Lucky Fun Learning Life Reader! *Participants must be 18 years or older to participate and live in the United States. Odds are based on the number of entries, and by participating, you agree to these terms and the laws set forth by your individual state. Entries will only be accepted through the Rafflecopter Form, and Fun Learning Life is not responsible for disruption of the page or service which could cause problems with entering. 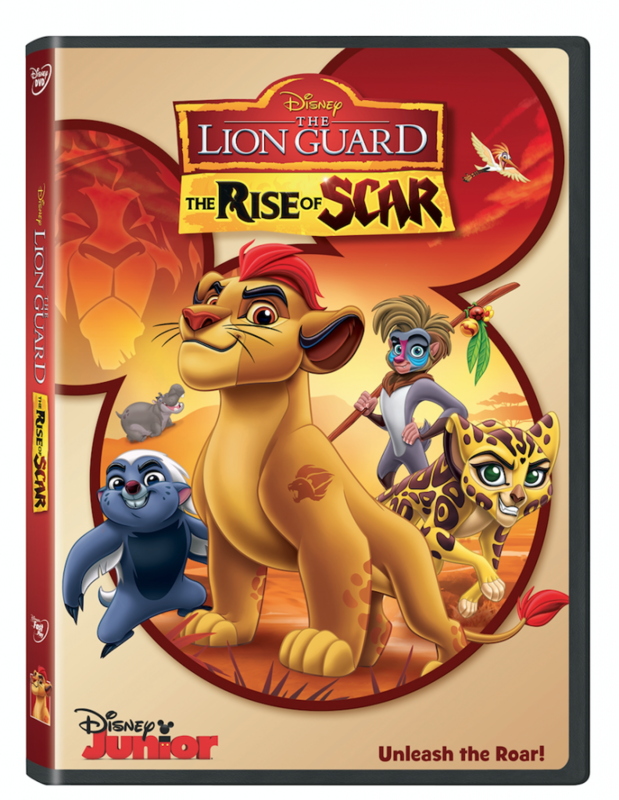 The winner will be contacted through email (make sure you check your spam or junk mail) with the Subject line “The Lion Guard – The Rise Of Scar DVD Winner”. Shipping information, including email, phone, and address will be collected at that time. The winner has 48 hours to respond, after that an alternate will be chosen, and so on and so forth. Fun Learning Life does not sell personal information. The prize will be fulfilled by the PR Firm. Fun Learning Life does not share information with 3rd parties unless specifically expressed in a specific promotion or giveaway. This giveaway is not associated, nor sponsored by Facebook. 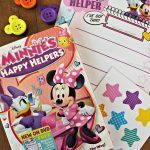 MINNIE’S HAPPY HELPERS DVD and Mouse Ears Button Magnets! We have not seen the Lion Guard on the Disney Channel yet - I'll have to start looking for it. I haven't seen the show yet, but I know my grandson will love it! Thanks for the giveaway! I've seen a few Lion Gaurd episodes on television. My favorite character is Kion. Thanks for the giveaway. I hope that I win. I haven't -- I've never heard of the show. Yes I have and Bunga is my favorite. I haven't seen any of the The Lion Guard episodes, but we all loved the Lion King. It's one of our favorite Disney movies. We haven't seen the lion guard yet but my kids loved the lion king. Bunga is my favorite character! I missed those but i want to catch them now...probably more than my kids, lol! We don't have Disney so I haven't seen any of The Lion Guard episodes on Disney Channel. We love the Lion Guard! We have not seen the Lion Guard, but it sounds delightful. No, have not seen the Lion Guard. I have not seen any episodes. My kids love kion and bunga. I have not seen any of The Lion Guard episodes on Disney Channel, so I don't have a favorite character yet. I'd love to see it. Thanks for the giveaway! I have not seen The Lion Guard show yet, My favorite character is Nala. I have watched this many many times... I think I like Kion the best.. Altho Bunga is usually pretty funny. My kids love the lion guard. I like simba. i haven't seen any of these episodes yet. i am sure i will love it though. I haven't seen any of The Lion Guard yet. I have not seen them, but better my granddaughter has. I have yet to see the show. I have not seen the show yet with my son. It looks like one that he would like so I will have to look for it now. I have seen The Lion Guard episodes on Disney Channel and Bunga is my favorite character. I haven't seen the show but my son is a big fan. I haven't seen this but I think my daughter would love it. I have not seen the show before. I have not yet viewed this show. My daughter and niece love The Lion Guard. Our favorite is Kion. I have not seen the Lion Guard Show yet. We have not seen these. I have never seen this show yet. No but now that I know about it I will watch with my family! My kids have seen the Lion Guard. Their favorite character is Bunga. Kion is obviously my favorite! I am a huge Lion King fan and love ANYTHING Lion King! No we haven't seen any of these yet but my daughter loves The Lion King movie! Yes, I have as my 2 daughters like to watch this show. My favorite character is Simba. We haven't seen this movie. I have not seen The Lion Guard on Disney but I am looking forward to it now that I know about it. I have not seen The Lion Guard on The Disney Channel yet, I would like to watch this with my granddaughter. No, I have not seen The Lion Guard on The Disney Channel yet, but I do intend to check it out now. I watch The Lion Guard with my kiddos all the time, we love Bunga! I haven't seen it but my nephews love the show. I haven't seen any of the episodes. Bunga is my favorite character. I've seen a couple of them, but my son has pretty much seen them all. My favorite character is Kion!